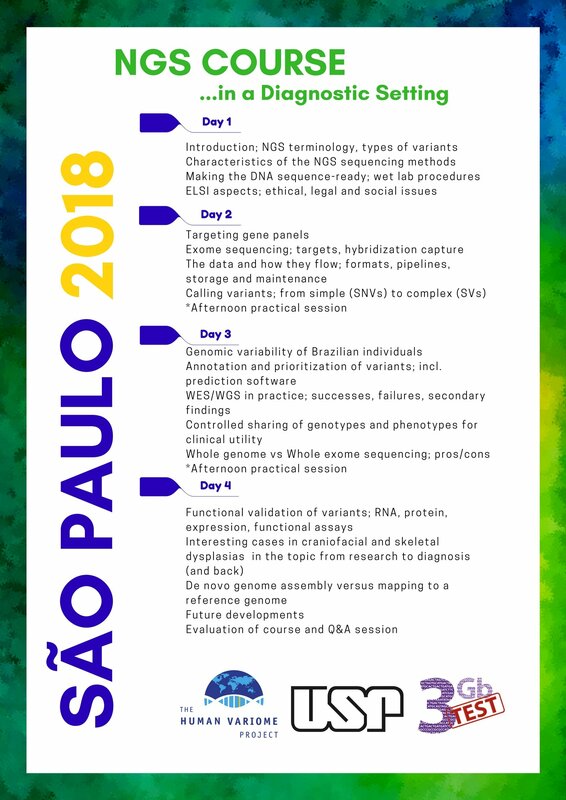 Welcome to the NGS Course in a diagnostic setting 2018! 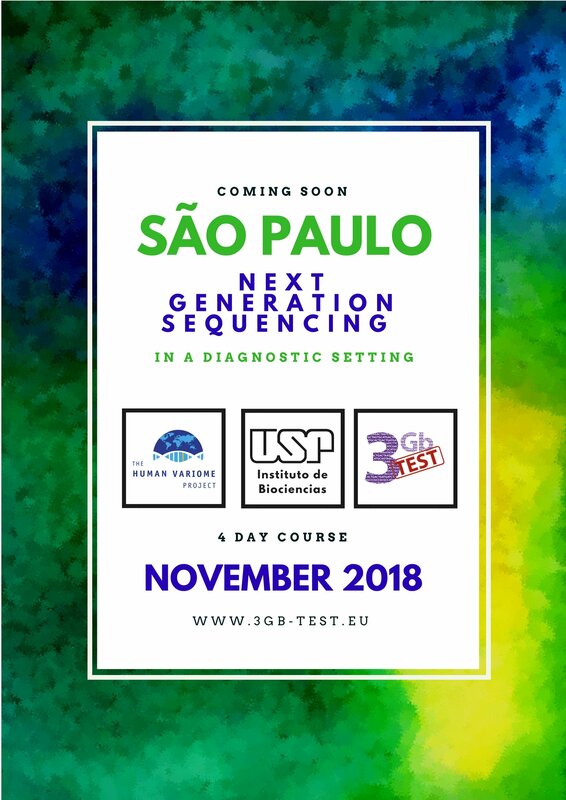 It is a 4-day course on Next Generation Sequencing in São Paulo, Brazil from 26th to 29th November 2018. The focus of the course is on clinical diagnostics using exome/genome sequences, variant identification and analysis including afternoon practical sessions.